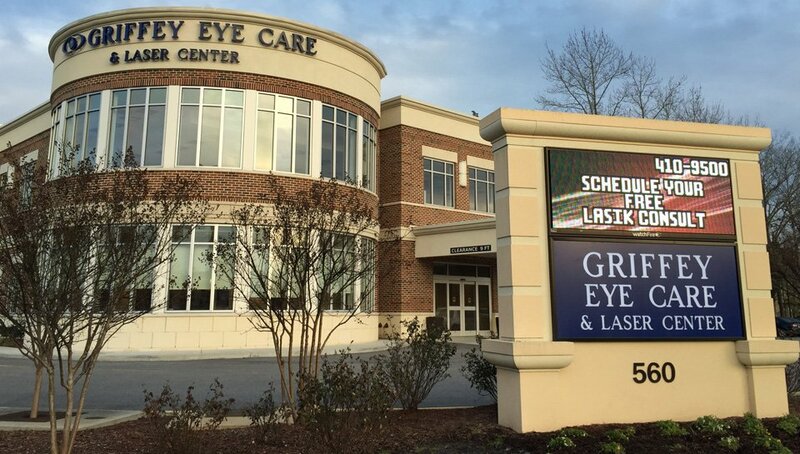 At Griffey Eye Care & Laser Center in Chesapeake, Virginia, our doctors and staff are dedicated to providing you with the most thorough, gentle, and modern service for your eye care needs. 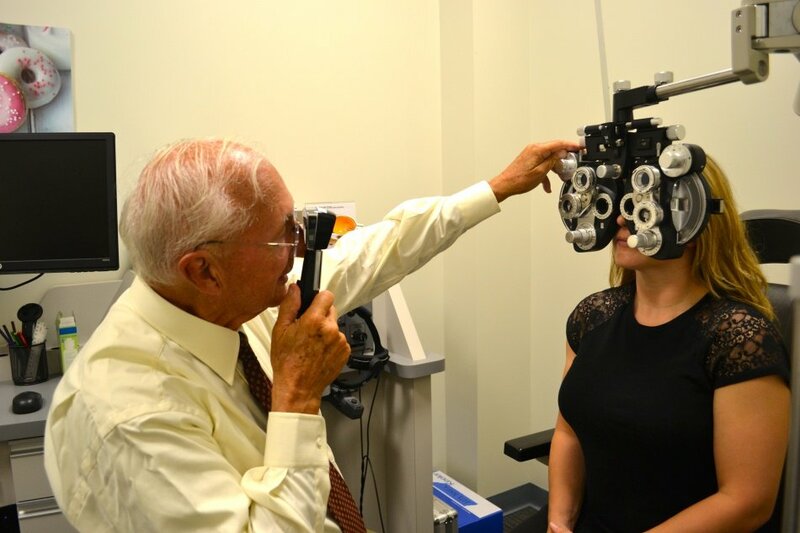 With over 50 years of combined service and experience in coastal Virginia as well as North Carolina we are dedicated to helping you see clearly. 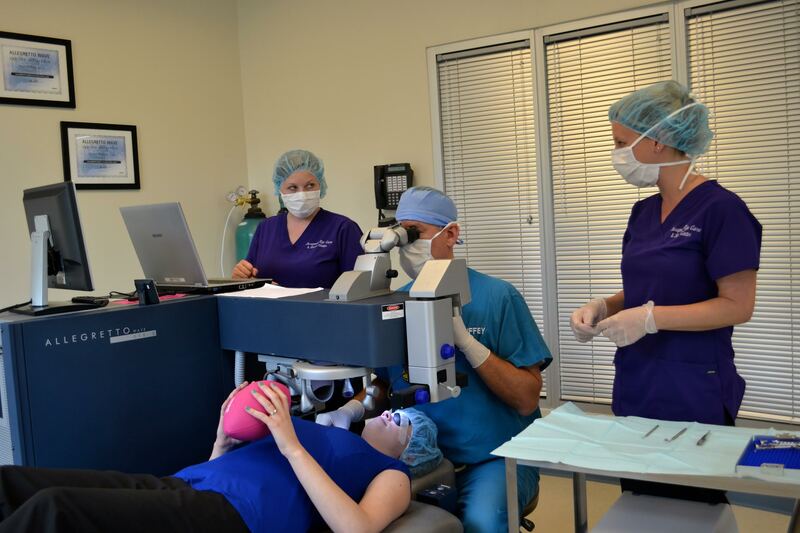 Our highly-trained staff provide our patients with the most up-to-date technical and surgical techniques, with a personal touch. 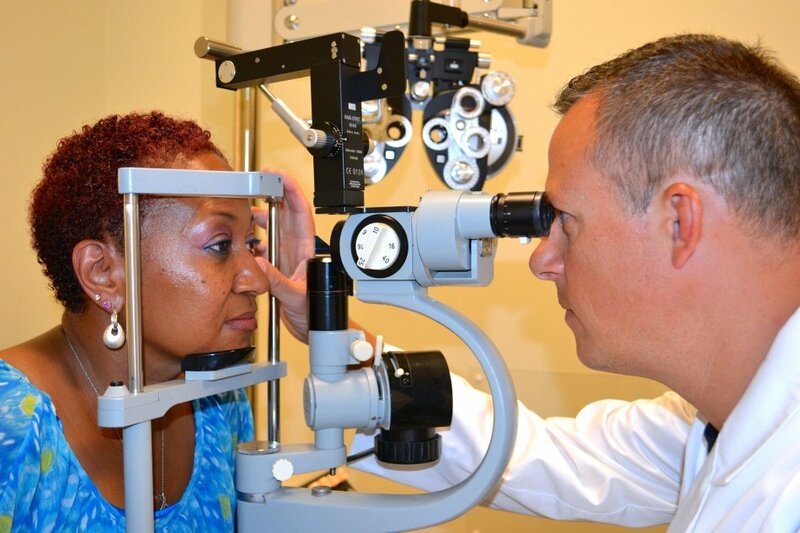 We take the time to ensure that each of our patients are fully informed of their options regarding cataract surgery, glaucoma treatment, vision correction, PRK or LASIK Surgery, eyeglasses, contact lenses, preventative or ongoing care, and whatever is needed to ensure the best eye care possible. 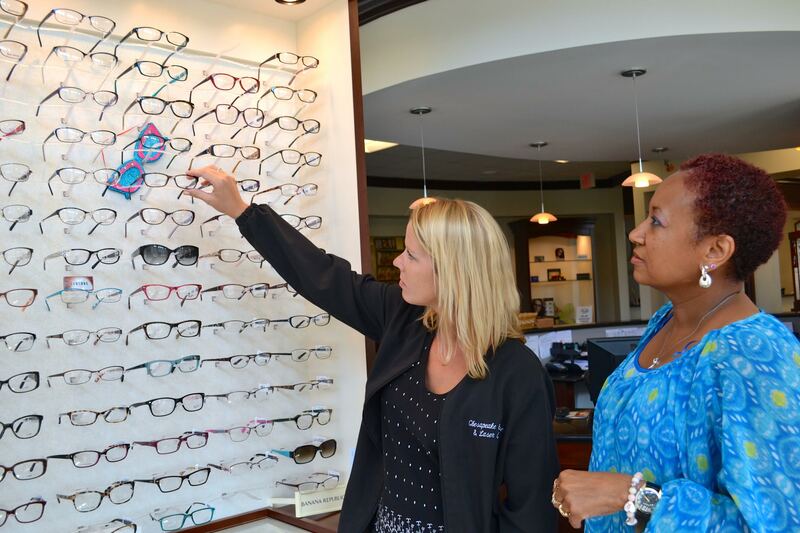 At Griffey Eye Care, your eyes are our focus. Check Out Our 360° Virtual Tour!